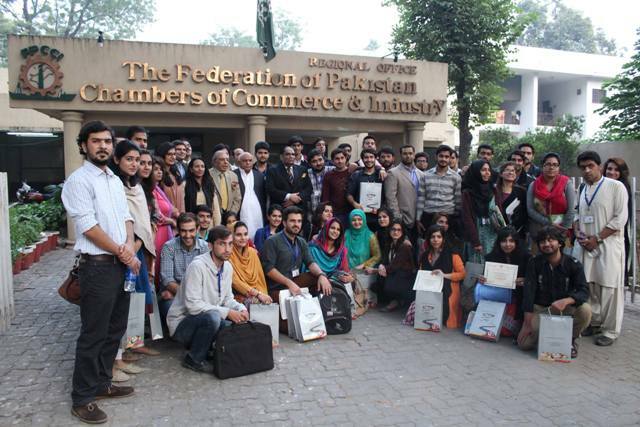 Lucas Economics Society organized a trip on 11 December 2015 to attend a conference in The Federation of Pakistan Chamber of Commerce and Industries Lahore. 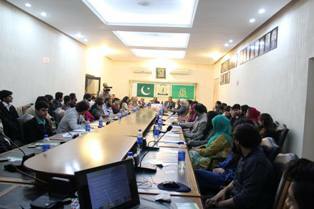 The topic of conference was role of SMEs in Pakistan. Vice President SAARC Chamber of Commerce headed the conference along with CEO SMEDA. 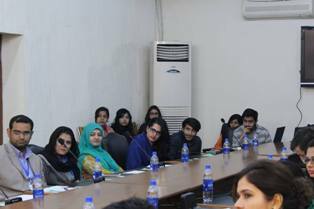 Students had an opportunity to gather knowledge from experienced industrialists. At the end of conference students were served with tea, given certificates and gifts.